I absolutely love the Fourth of July and look forward to it every year. 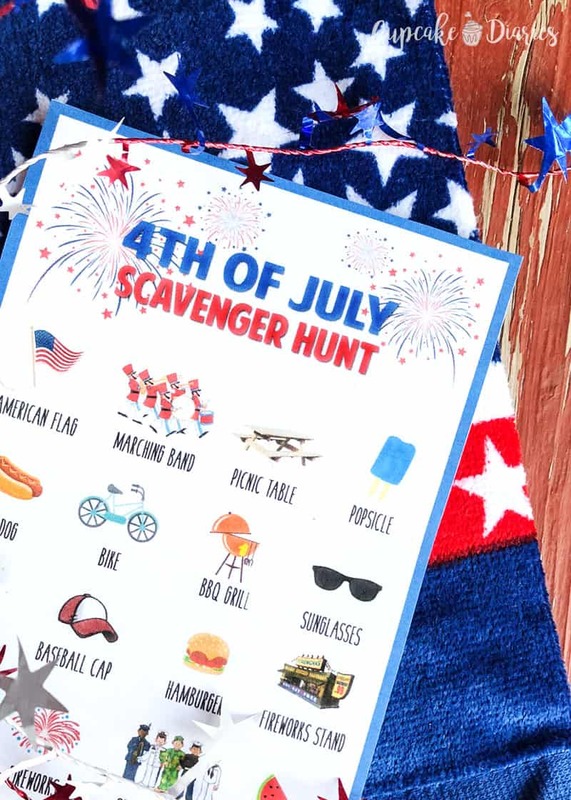 We go to Idaho Falls, ID where the people know how to do the Fourth of July. From a parade in the morning to the best fireworks this side of the Mississippi River in the evening, it’s such a great place to celebrate our country’s birthday! Idaho Falls isn’t a huge town, which gives the holiday an even funner feel. We always have a barbecue with my husband’s family and the kids have the best time with their cousins. 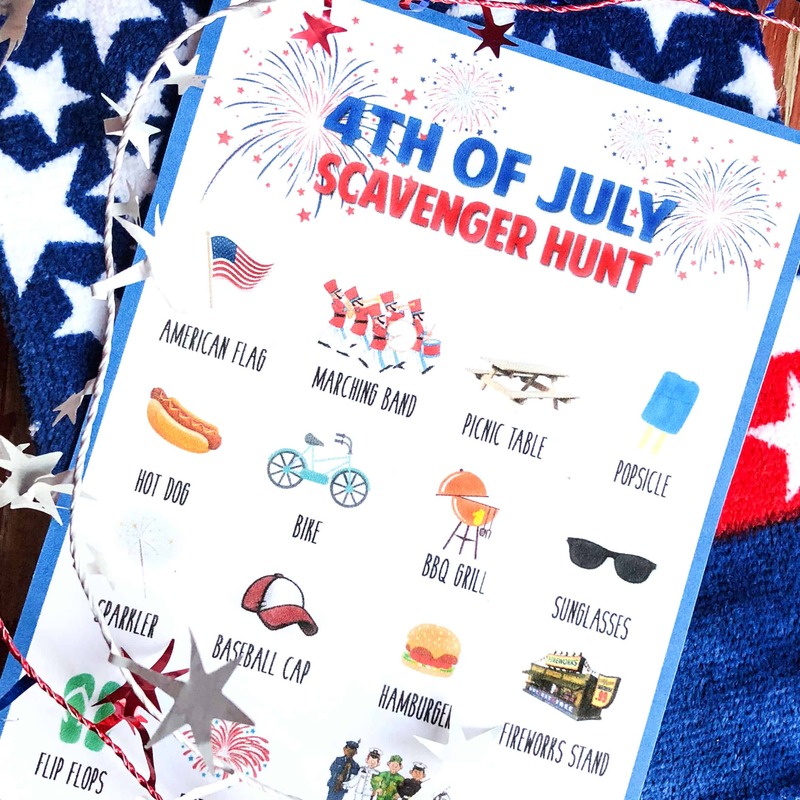 I made this Fourth of July Scavenger Hunt with all those awesome kids in mind. They’re going to have a blast doing this at the family barbecue or while we’re waiting for the fireworks to start. If you’re new to scavenger hunts, here’ s a little explanation! 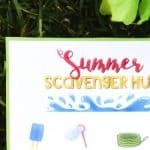 A scavenger hunt is a game where those playing have a list of specific items that they have to find. 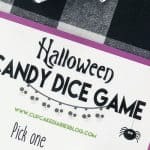 These items aren’t usually purchased to play the game, rather, items that are found around the house, the neighborhood, etc. 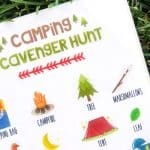 My kids love scavenger hunts! So how do I print this thing? 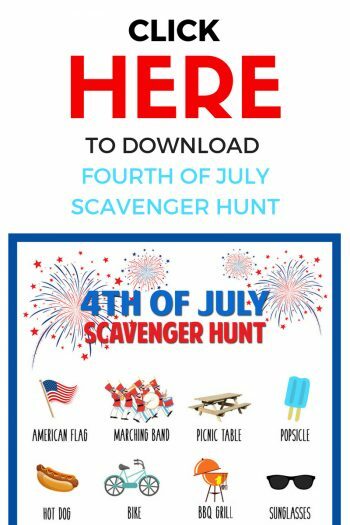 All you need to do to print this scavenger hunt is click here or below on the image, download the file, and print it off. 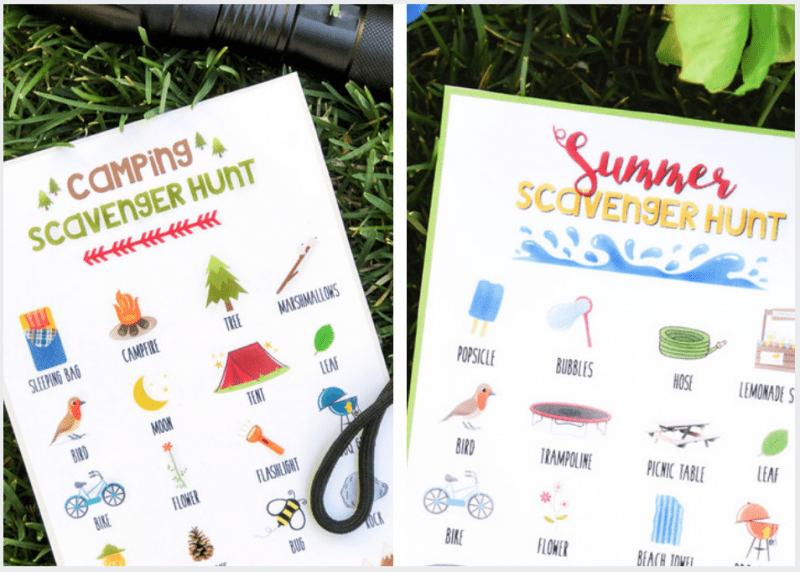 I prefer to print scavenger hunts on cardstock, but you can print it on whichever type of paper you prefer. 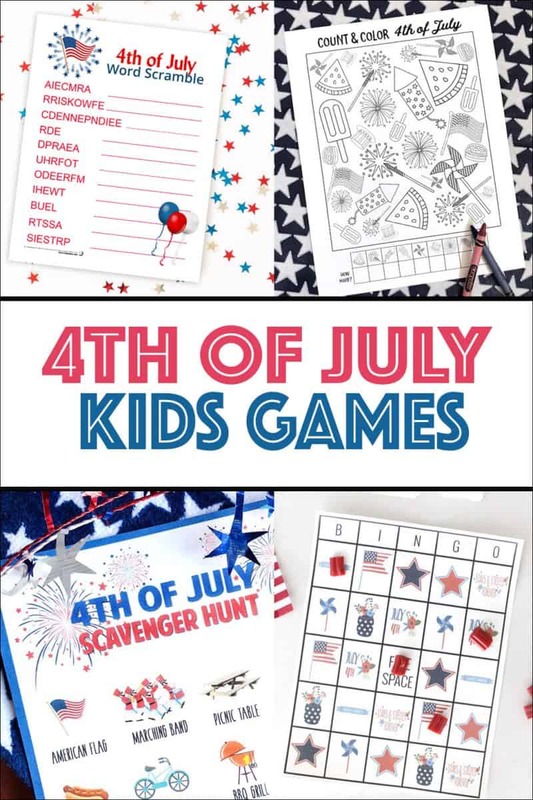 This scavenger hunt is easy entertainment for the kids and will keep them entertained all day! 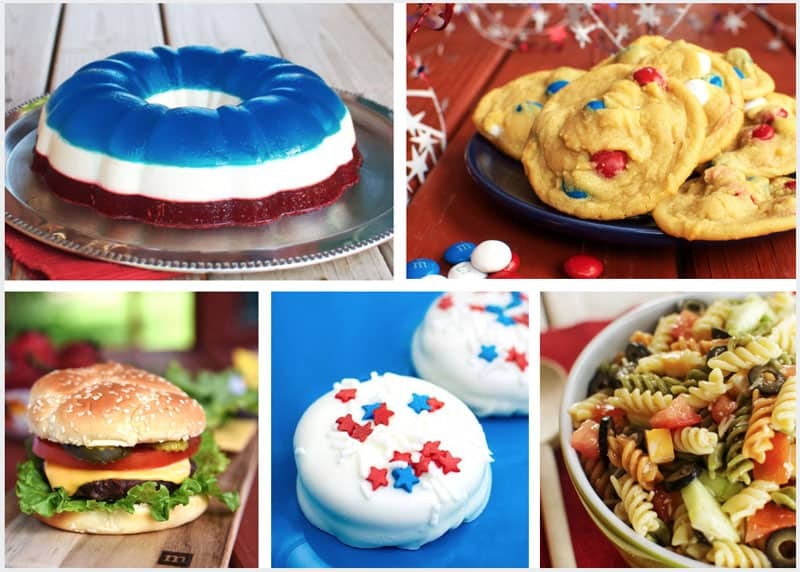 I’ve got some favorite recipes for the Fourth of July that I’d love to share! This Fourth of July version is not only delicious, it’s such a show stopper. You can serve this jello salad as a side dish or even dessert. I love M&M cookies and this Fourth of July version is so festive and yummy. There’s a secret ingredient that give them some seriously awesome flavor! You can’t go wrong with an All-American Burger for the Fourth of July: a burger that’s stacked high with America’s favorite burger toppings! Dipping Oreos is one of the easiest desserts that ends up looking like you bought them at a candy shop. I love these Chocolate Dipped Oreos for the Fourth of July and plan to make them again this year for our family BBQ! This Italian Pasta Salad recipe is currently sitting in the #1 spot on my blog as the most visited recipe. And for good reason! It’s so easy to make and perfect for serving a crowd at a BBQ or any event that needs a good side dish. 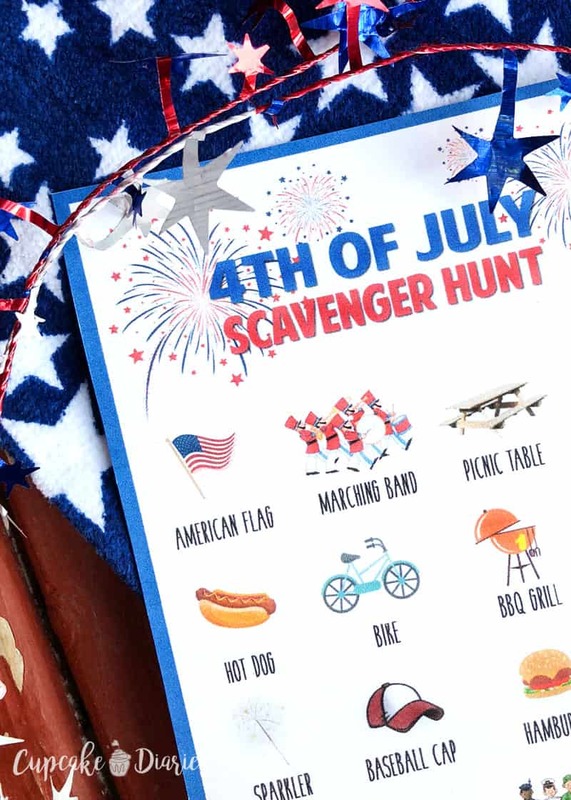 Do you need more than just this scavenger hunt to entertain the kids on the Fourth of July? 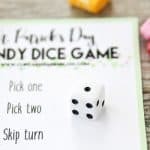 Check out these other fun printable games from some of my friends!